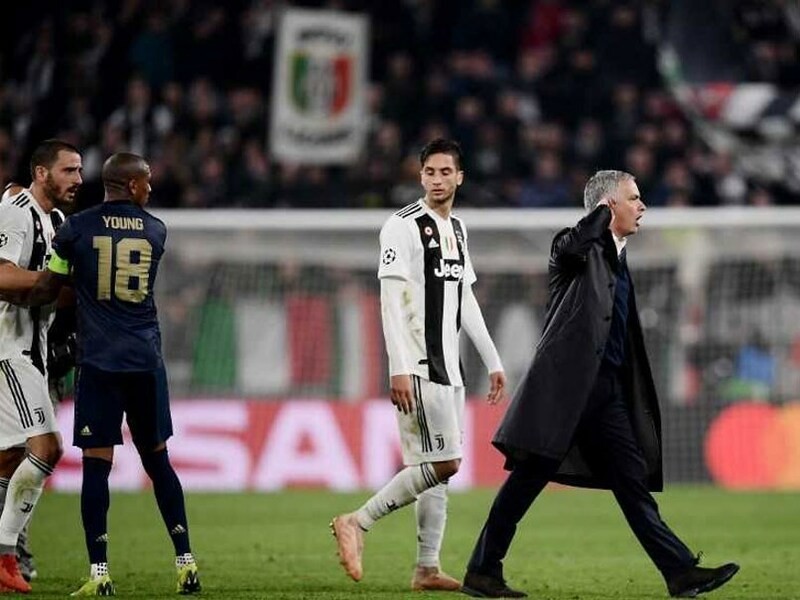 Mourinho's gesture was meant to ask the Juventus fans why they were no longer taunting him. A 90th-minute own goal by Leonardo Bonucci gave Manchester United a dramatic 2-1 victory over Juventus in the Champions League on Wednesday as Jose Mourinho's side overcame a brilliant volley by Cristiano Ronaldo. At the final whistle, Mourinho, in a typically controversial fashion, marched onto the pitch with his hand cupped to one ear. 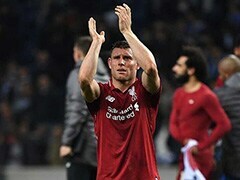 The gesture was meant to ask the Juventus fans why they were no longer taunting him, as they had throughout the game. Bonucci was furious and confronted Mourinho, who was quickly escorted down the tunnel by a member of United's backroom staff before the explosive situation could escalate. "In a beautiful Italian city, they insulted me for 90 minutes. I didn't insult them. I just made a little thing," Mourinho told BT Sport. "I know the millions of Inter fans are happy with that. But I respect Juventus, their players, the manager, the quality they have." "Everyone has their own personal reactions and how they celebrate. I can't say whether he's right or wrong," he said. United's thrilling fightback was the perfect response to the taunts from Juventus as Mourinho's men put themselves back on track to qualify for the last 16. 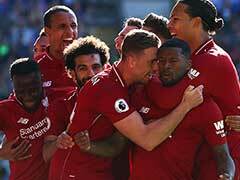 Mourinho was delighted with the way United recovered from falling behind to Ronaldo's sublime second half volley in a comeback that echoed their famous 1999 Champions League final win over Bayern Munich. United, second in Group H, could book their place in the knockout stages if they win their next group match against Young Boys, depending on the result of Valencia's match against Juventus on the same night.